Here at Cheap Mobile Repair, we offer a wide variety phone repair Mascot options. 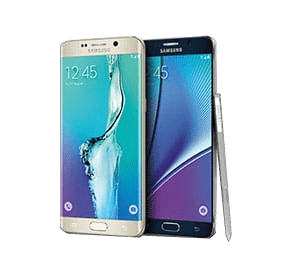 We can perform screen repairs and replacements, battery replacements, charge port replacements and cleaning, software issues, water damage, essentially we can repair any issue you might have with your Mascot phone. 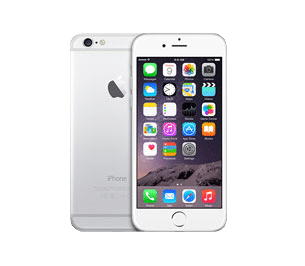 We service all types of mobile devices, from iPhone to Samsung, HTC to Huawei, and everything in-between. We have the capabilities to repair even the rarest smart phones. As time progresses, smart phones have been an integral part of our society, and not just in a social sense. It’s how we keep in contact with business parties, how we know the best way to get somewhere, and how we generally organise many facets of any business. When you’re on the job and your phone breaks, you’re going to need that Mascot phone repair done as fast as possible! When it comes to mascot phone repairs, we understand that time is a very valuable resource. Travellers need working smartphones, not only for work related things, but also for your general sanity during long, smelly, loud and stress-inducing flights. Our Newtown location is just a short train or bus ride away from the Airport, making it easy to get your device fixed in no time. And it’s not just mascot phone repairs we do, we can also service you tablet and laptop or desktop as well! If it’s got a screen and it’s not working, we know what to do. We also provide our customers with a 3-month warranty on all repairs in the unlikely event that something starts misbehaving down the line. Newtown, Sydney, New South Wales 2024.